More than 1,000 members of law enforcement are now involved in the massive hunt for the convicted murderers who escaped from a New York State prison 20 days ago. As the search continues, the mounting cost of the chase is not currently available from authorities, but it has likely hit tens of millions of dollars. 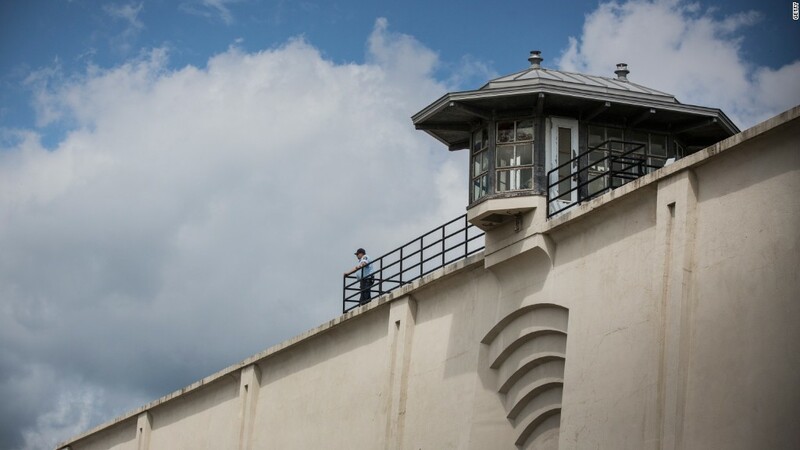 Andrew Wylie, the district attorney in the upstate county where the prison is located, said last week he had been told the search was running upwards of about $1 million a day, though he added he has not confirmed the figure. State officials told CNNMoney on Thursday that cost figures were not available. "I don't concern myself with the cost of the search, I concern myself with finding the inmates," New York State Police Major Charles Guess told reporters earlier this week. Guess estimates that more than 1,000 members of law enforcement are now involved in the search -- more than double the number right after the escape was discovered on June 6. Authorities first estimated that 440 were involved in the search; that grew to 800 by June 13. On June 17, the number involved had been reported to be scaled back to 600 since law enforcement was "no longer containing a hard perimeter," according to Guess. But he said there had been no reduction in the number of tactical, canine, aviation or ground search units. But in the last week, as authorities have made what they say is progress in the manhunt, the number involved in the search has grown again. While New York state police has taken the lead in the search, other law enforcement involved in the effort includes Vermont state police, the U.S. Marshals Service, the FBI, the New York Department of Correction and local law enforcement. The search area now covers 75 square miles, an area about the size of the borough of Brooklyn, much of which is heavily forested, covered with thick undergrowth, trees, saplings and brush. The inmates remain at large as the search heads into its fourth week.